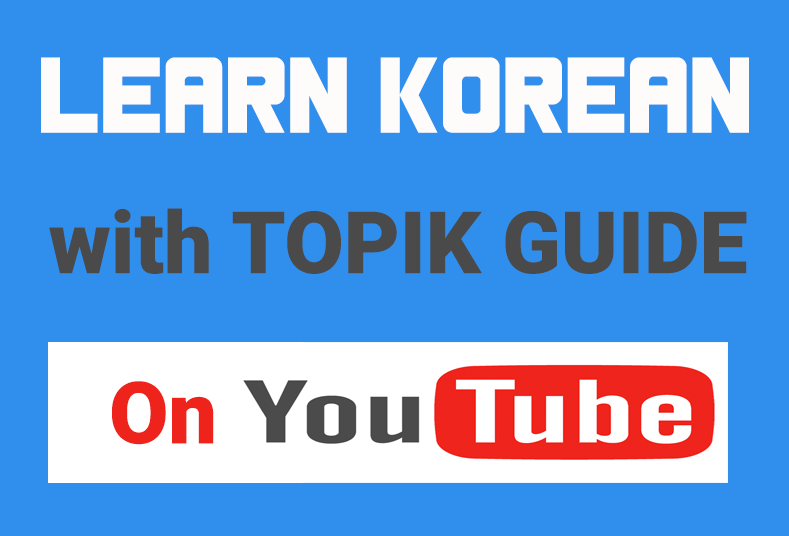 I often get mails from TOPIK GUIDE readers asking ‘how to improve Korean language skills’, ‘what is the best way to learn vocabulary’, ‘how to speak fluent Korean’ and so on. I have met and interacted with a huge number of successful language learners and talked about great techniques to learn a language fast. And today, I am going to share with you the Best Method learn a language or to improve your skills in any language. After talking with tens of amazing language learners I have found that there is no single ‘Best Method’ to learn a language. So, do not think that your friend, who speaks with perfect fluency in a foreign language, has some secret formula that he is not telling you, because may be he doesn’t have any. 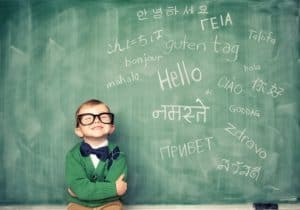 Of course it is possible that he knows a great method that helps him learn the language in a more efficient way; but it doesn’t mean you will also become a fluent speaker as soon as you get your hand on that secret learning formula. All of us are different and the language learning part of our brains works differently. All of us use different methods to memorize and remember things. Someone else’s amazing learning method may not necessarily suit you. The best method for learning a language, or learning anything else for that matter, is the one that you develop yourself. What you should do is learn about different language learning methods, try them all and analyse what works best for you and what doesn’t. Then you can combine the good points of all the techniques, throw away the ones that don’t work for you and you have the best and exclusive learning method for you. Many language learners prefer to have long lists of vocabulary and memorize them by reading repeatedly. Most of the studies have shown that this method is not efficient but this is what works best for some learners. And there is no need for them to change their learning method just because some research say this is not good. Similarly, those who prefer flashcards, images and smartphone apps to memorize words don’t need to use word lists just because their teachers recommend that method. Many language learners make the lists of grammar rules and practice them by making new sentences. This is one of the most common methods to study grammar but many people find it boring and ineffective. They rather like to learn new grammar rules by reading some meaningful text, like a story, newspapers, magazines etc. Some other people don’t like even this method. They prefer audio and visual materials – like songs, dramas and movies, over reading text and it works for them. I have met many people who learned Korean just by watching Korean drama and they speak better Korean than people who studied Korean formally at a school. One interesting thing I observed is that the learners who learn a language through audio-visual material mainly, are often very good at speaking and listening but their writing and reading skills are very weak. Many of them are not able to write coherent and cohesive texts and make frequent spelling mistakes in writing. On the other hand, those who learn the language mainly in traditional way, using textbooks and grammar-vocabulary lists, are good at reading and writing but they lack fluency in speaking and their listening ability is weak as well, unless they have been living in the country of target language. When speaking, such learners are grammatically correct but lack fluency and natural intonation and so their speaking sounds a bit unnatural. So I think a balanced combination of the traditional learning method and use of audio-visual media is necessary for effective language learning. If you don’t have the opportunity of living in the country where the language is spoken, it gets more difficult to acquire near-native level of fluency and natural intonation. The reason is that listening is a very crucial part of language learning. Books can teach you grammar, words and other technical aspects of the language but to understand the practical usage of those linguistic things in real-life situations, you need to live in the society and cultural environment where that language is spoken. But if you just can’t go and live in your target language country that isn’t the end of the world. There are ways to understand the natural intonation and practical/colloquial usage of a language without going to that country as well. Movies, dramas, songs and user generated videos on YouTube are great sources to understand authentic language. There are people who can’t develop their language skills even after living in that country for a long time and on the other hand there are people who fully utilize the online resources and get proficient in the language without ever visiting the target country. These days, there are numerous websites and online communities to help you with language learning and language exchange. Moreover, there is social media, like Facebook and Twitter, where you can meet native speakers and fellow language learners and share resources, problems and solutions. Some good websites for language learners, that come to my mind, are – Anki, Memrise, Livemocha and Duilingo. Finally, I want to share with you a language learning method that I, personally, find very effective. The method is to not just consume (read and listen) the language, but Produce (speak and write) it – from Day 1. Most of the language learners face the problem of Foreign Language Anxiety. They feel uneasy and nervous before using the foreign language, specially in front of other people. There are many causes of this anxiety but the main cause is the fear of negative evaluation – the fear that you might make mistakes and people will have a bad image of you, criticize you or laugh at you. This fear of negative evaluation is the biggest barrier in learning a foreign language successfully. Overcome this fear of making mistakes and you will notice that you have become much better at using the language instantly. I had a friend whose Korean speaking was really weak. He couldn’t utter a complete sentence without stammering. But after drinking some shots of Soju he spoke very fluent Korean. 😉 Can you guess why? His language ability was the same as it was before drinking Soju; it was just that he was not so much afraid of making mistakes while speaking when he was a little drunk. When children start speaking their first language – their utterances are full of grammatical errors. Sometimes they don’t make a sense at all. But fortunately, kids don’t give a damn. They speak in a language with one and only one aim – to communicate. As long as they are able to convey the message across, nothing else matters. When you are speaking, think the person in front of you as someone who is interested in knowing what you are going to say, not as someone who is there to judge your grammar or pronunciation. If you make mistakes and are not able to convey the meaning, repeat.. rephrase, repeat again.. use body gestures – do everything you would do if you were a kid. When you make a serious mistake when talking to someone whose language skills are better than you, there are good chances that they will correct you. People may even laugh at you sometimes. But as long as your language mistake and people laughing at you doesn’t become a viral video on internet, who cares. I think I would like to be in a viral video of me making silly mistakes while try to speak a new language than sitting in a cave afraid of speaking a sentence. 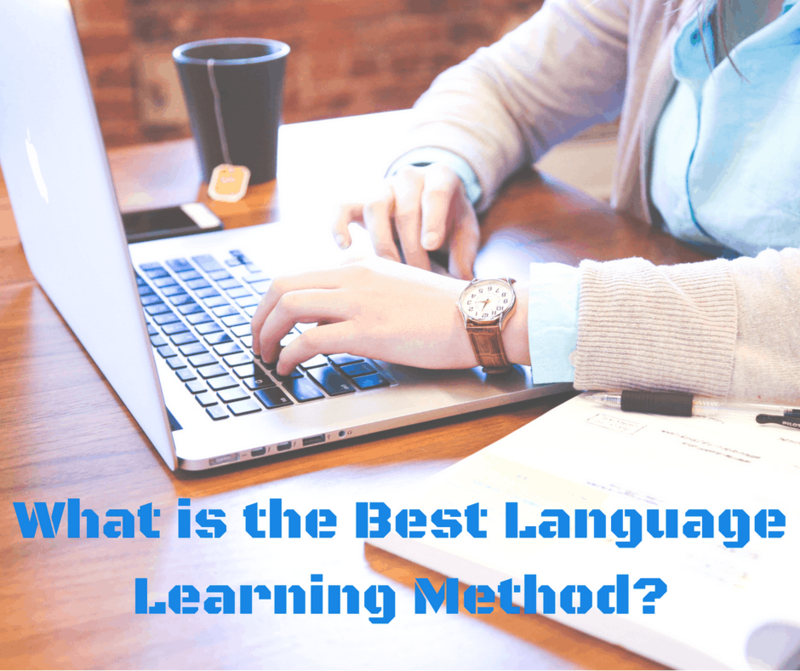 Do you know any other great language learning methods? Want to add something? Share in the comments! This post is so good for every foreign language learners. Thanks so much! I’m 65 and learning Korean (as well as Japanese) as a gift to myself. I find that the biggest hurdle to overcome is the fear of not being able to remember, yet when I actually do study, I do well. I’m ADD, so I have to put great effort into this.